QUELLMAX Plus is a technically matured and moreover very price worthy swellable bentonite joint-sealing tape with crystallisation additives. 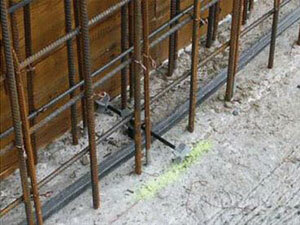 QUELLMAX is used as a waterstop in concrete construction joints. 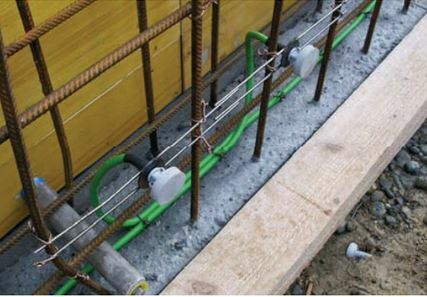 PREDIMAX is a double-jacketed PVC based hose with offset openings and/or slots for outlet of compressed injection material to seal joints in subterranean constructions. The CEMflex VB elements are provided with a special coating on both sides. 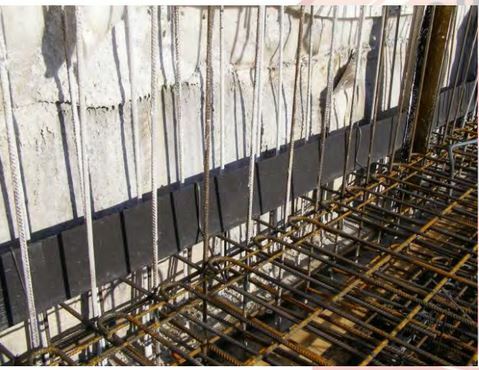 The connection of the special coating to the concrete prevents any water-flow through the concrete construc-tion joint.